Even though I work in fashion, my coworkers seem endlessly fascinated by the fact that I wear heels to work every day. "Even when it's raining!" one of my work friends once exclaimed. Much like my tactic for staying above the dirty summer sidewalks, big platform heels actually come in handy on rainy days because they keep you elevated over the puddles. Of course, you don't want to wear suede or leather or fabric in adverse conditions, but patent and synthetic leather withstand the conditions quite nicely. A great source for the latter is ShoeDazzle, which is one of those sites that makes you take a quiz, then "curates" a selection of product for you. (More on that later.) Nearly everything on the site is under $100, with the majority under $50, and many styles for even less than that. What makes ShoeDazzle stand out is the sheer variety of styles—this is where the quiz comes in handy to help narrow things down for you, although you can easily shop by style, new arrivals, or trend—and the fact that they have uber-stylist Rachel Zoe lending a hand. (Another bonus: ShoeDazzle has done away with that annoying monthly-commitment thing that similar sites still do.) 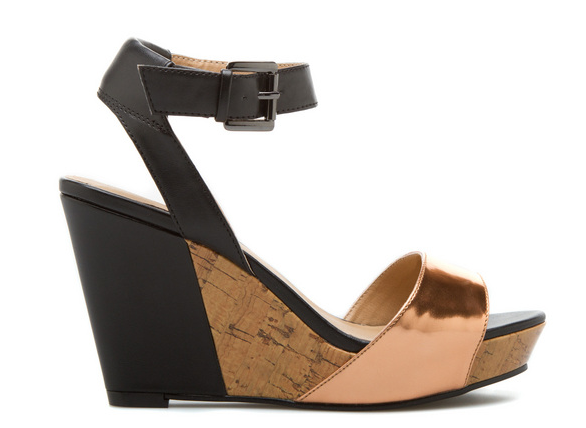 The Gally wedge sandals (a Rachel Zoe pick) turned up in my shop, and at $39.95, I mean, how could I not buy them? Minimal and geometric, with a comfy wedge heel, they manage to be both neutral and interesting. I can also report they're incredibly comfortable, with a well-padded insole, and they withstood even the torrential downpour that was happening at lunchtime today. 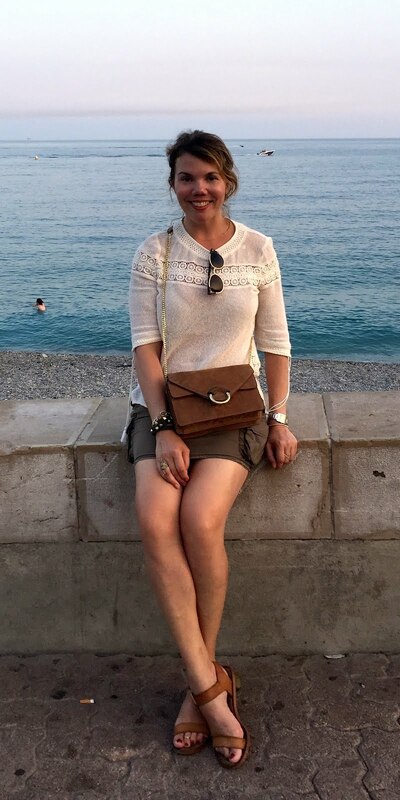 I got no fewer than eight compliments on them, including from one incredulous friend who made me take a shoe off to prove where they were from (she thought they were Céline!). And while it would be truly extravagant (and possibly stupid) to wear $1,000 shoes in the rain, isn't it better to spend just a fraction of that...and save the rest to spend on even more shoes? Bonus: Now through Wednesday 6/12, you can enter to win a trip to L.A. here! These are amazing pictures. I would really like to see these places in person, they seem to have a really eerie feel to them.